If you haven’t been participating in the Tilt-Up Concrete Association’s technical community known as the “Tilt-Up Cyber Round Table,” you have missed a lot. The TCA offers members a convenient way to request technical assistance and participate in conversations about tilt-up construction. The Tilt-Up Cyber Round Table is an interactive service that offers greater input and access to our knowledge base, the membership. The community expanded from the TCA Hotline, a resource providing prompt access to our technical staff and corroboration from the TCA Technical Committee. Supplier members of the TCA have the expertise, products, and services to ensure your next tilt-up job is a success. The Occupational Safety and Health Association (OSHA) regulates the construction of buildings with tilt-up concrete panels by requiring the panels to be temporarily braced to prevent panels from overturning or collapsing during the construction of a tilt-up structure. 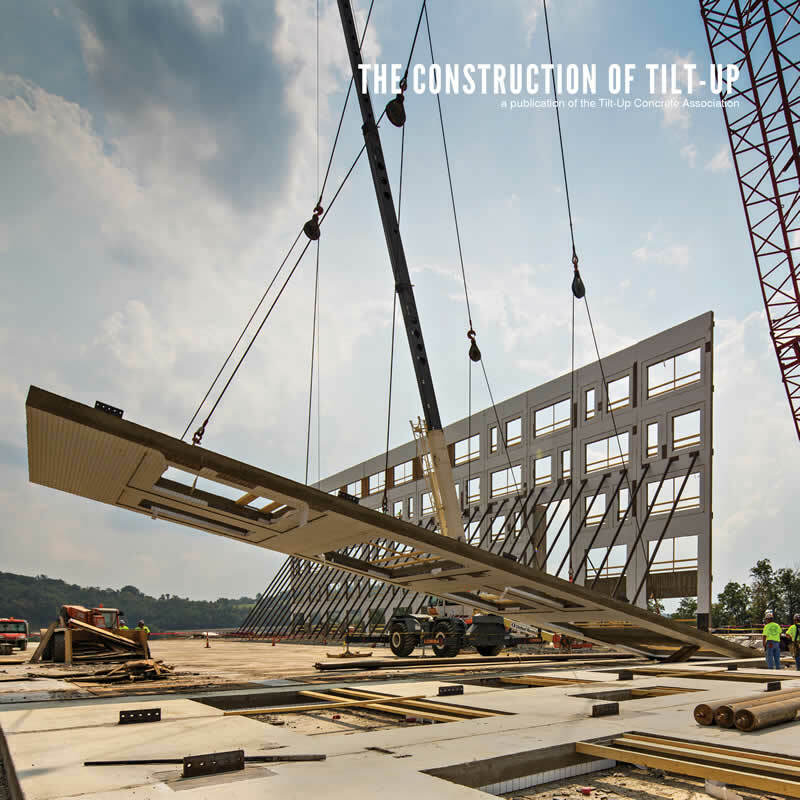 As OSHA does not specify how to prevent tilt-up wall panels from overturning or collapsing, the Tilt-Up Concrete Association (TCA) developed a temporary bracing guideline for use by the tilt-up construction industry to provide a recognized standard for this critical phase of the project. Originally produced and distributed to the industry in 1994, this document was significantly updated to standard three-part CSI format and expanded in 2001, and then modified further in 2002 for industry certification language. Since then, the specification document has been incorporated into hundreds of projects throughout North America. Its use has been a major factor in the dramatic growth of ACI/TCA Certified Tilt-Up Technicians and Supervisors. The 2015 version of the specification document brings forth increased quality control standards and conversation for acceptable tolerances, performances and gradations of finish. It also provides advanced certification language incorporating company certification to recognize the advancement of the TCA Company Certification program. This product of the TCA Safety Committee brings together the leading methods and protocols of some of the top tilt-up minds in the industry to produce an authoritative position from which companies can build their safety and QA/QC programs. The building envelope is required to provide a minimum fire endurance for both the structure and the enclosing planes. Based on occupancy, size and proximity to adjacent structures or property lines, the applicable building code will set the value for the given construction type. Specifications may require the contractor to provide verification of the fire rating and many designers default to a request for UL Listing for all assemblies. During submittals, contractors must recognize that such a listing is not available for tilt-up wall assemblies and therefore information to support the fire performance must be obtained. The design of temporary bracing for tilt-up panels, like engineering the panels themselves, stays free of anything dealing with means and methods. As with any construction project, these are a contractor’s responsibility with little to no guidance from standards or regulations. This paper provides the reader with some concepts to consider when developing a company policy or best practice for training and implementation of brace removal. 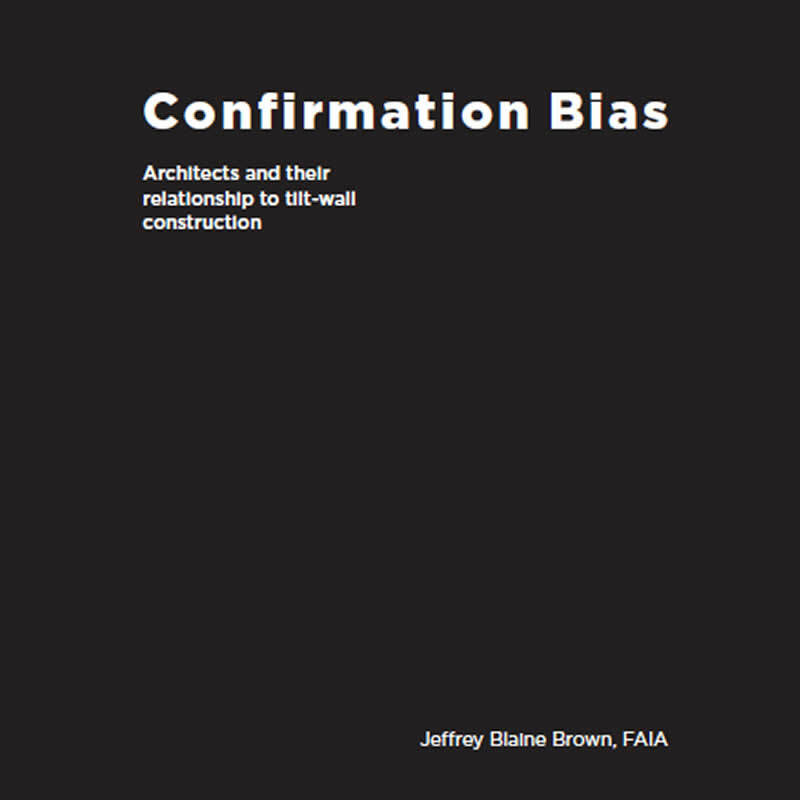 While the "TCA Guideline for Temporary Wind Bracing of Tilt-Up Concrete Panels During Construction" addresses the parameters by which the bracing scheme should be designed, the guideline does not assign responsibility for the assessment of floor slab capacity for the bracing of tilt-up panels. This paper is intended to provide clarity and direction on an important area of jobsite safety. Connections are an essential part of any tilt-up concrete structure and play a critical role in how the structure ultimately functions. The success of any tilt-up project depends, in part, on well-designed and easily executed connections. While tilt-up, as a construction method, is executed differently all over the globe, there are a few common details used throughout the tilt-up industry. 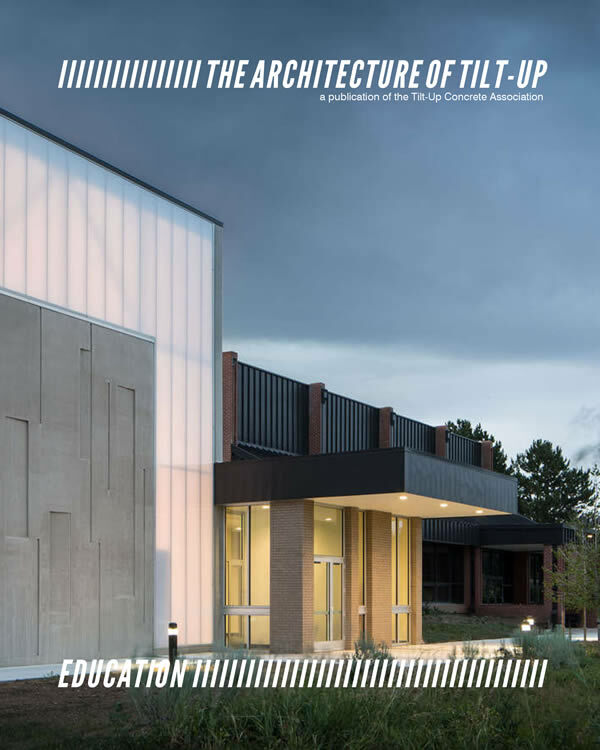 The Tilt-Up Concrete Association (TCA) recently completed an update of its presentation of these details, which is now available for download. Cultivated from a large sampling of the current tilt-up market, primarily Canada and the United States, the details included are not intended to show every variety of connection, nor are they intended to show every possible combination of structure. They are intended to provide the user an opportunity to see the theory behind these typical connections. 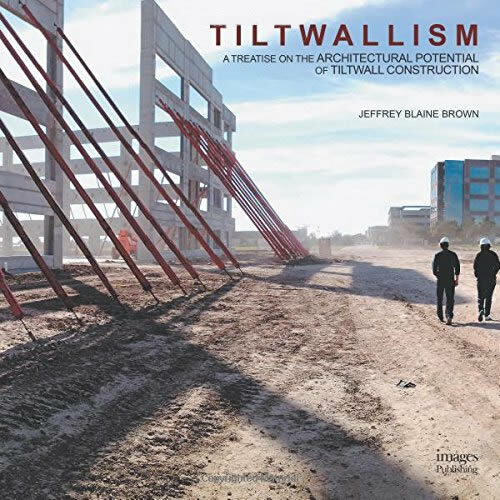 The mechanics of designing many of the connections employed to attach structural framing members to tilt-up concrete panels are similar to those used for other types of construction involving concrete. 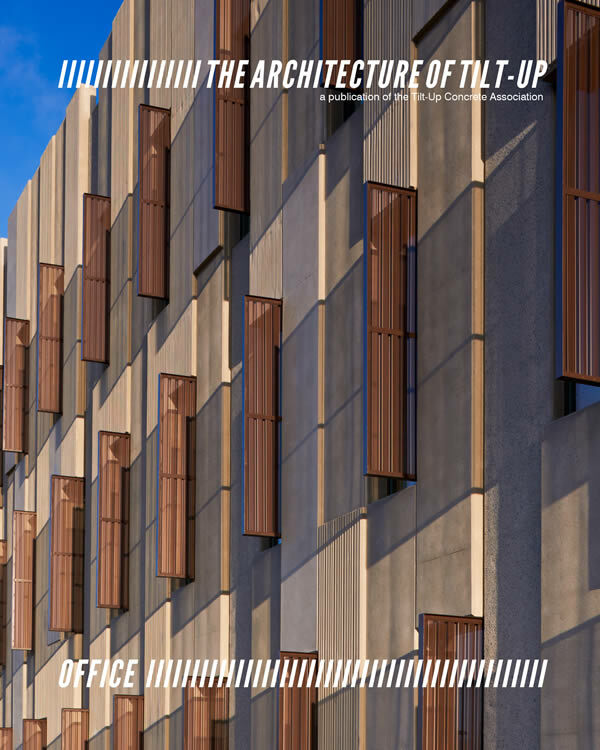 To provide an in-depth look at the design of tilt-up structures, the TCA published Engineering Tilt-Up. Authored by Timothy W. Mays, Ph.D., P.E. 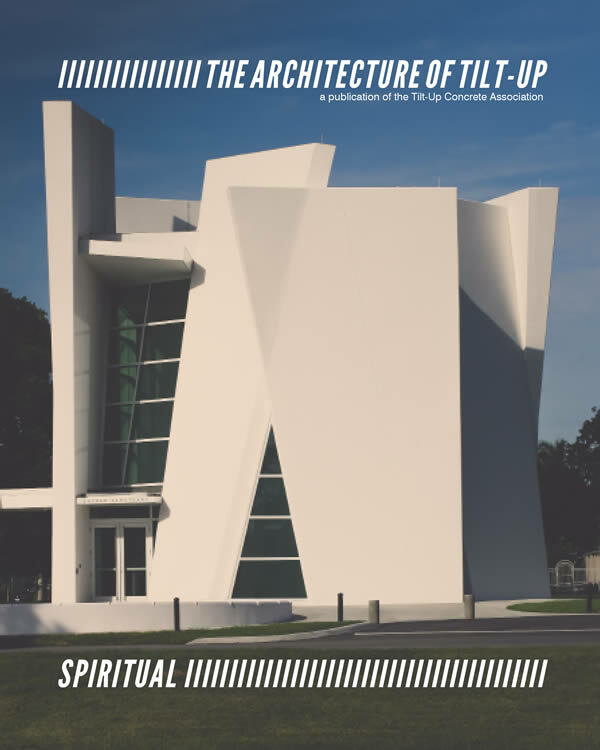 and Joseph J. Steinbicker, P.E., S.E., Engineering Tilt-Up contains basic engineering principles and code interpretation as well as in depth analysis of a tilt-up structure and its components. The thorough guide breaks down tilt-up design to educate beginners as well as experienced engineers. 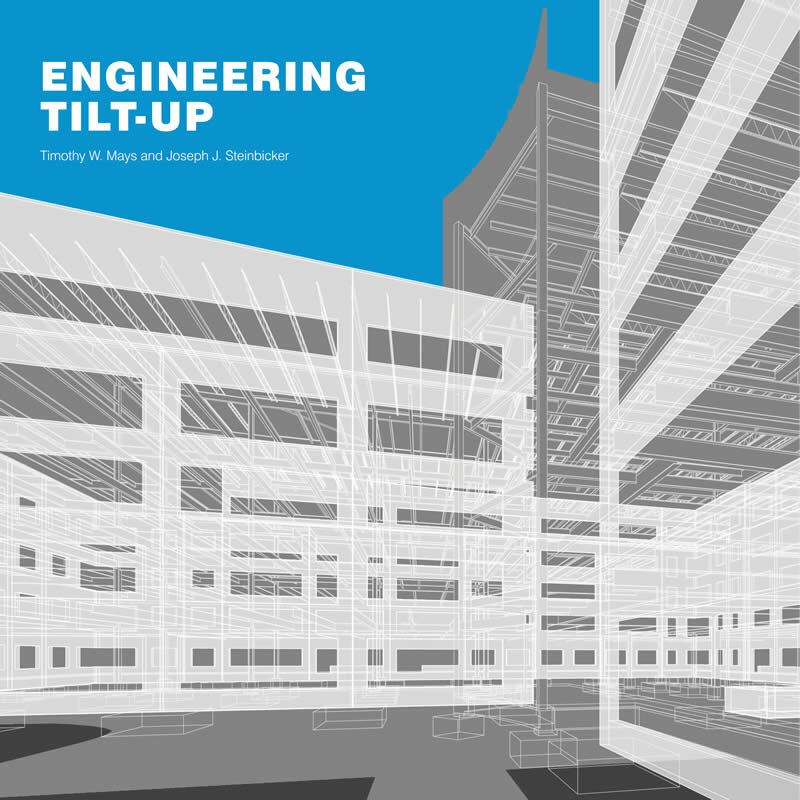 Tilt-Up Academy, presented by the Tilt-Up Concrete Association is a collection of seminars focused on the design, engineering and construction of tilt-up concrete buildings. Powered by AEC Daily, the largest provider of online continuing education to the construction, architectural, interior design and engineering community, courses are available online 24 hours a day, 7 days a week. Certificates of completion are delivered automatically to each user at the completion of a course. 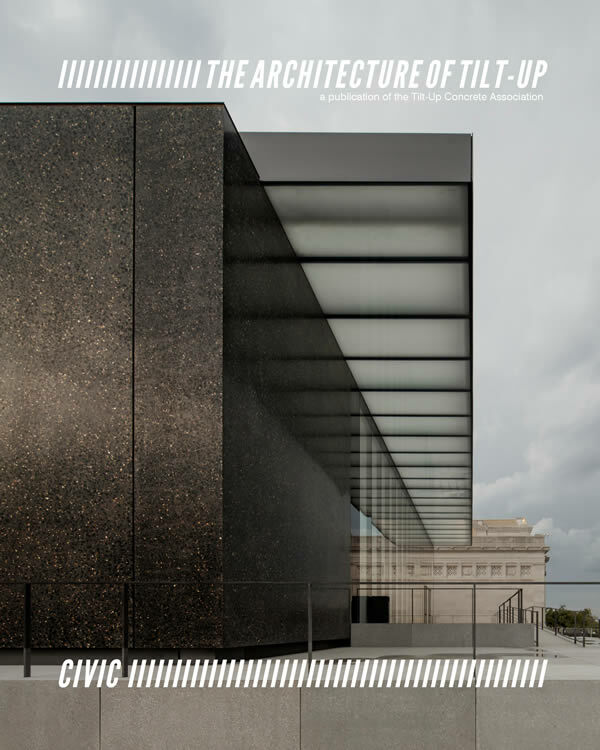 Where applicable, credits are automatically submitted to the American Institute of Architects (AIA). Architects, Engineers, Interior Designers and other Construction professionals rely on AEC Daily to maintain their accreditation and keep them current on new products and technologies.